For those not so lucky to get away skiing this summer, we can but dream. And to help inspire those dreams we’ve pulled together a list of our favourite heli ski lodges from around the world where we’ve been fortunate enough to experience some epic heli skiing in world-class accommodation. The list includes Deplar Farm in Iceland, Bighorn, Bugaboos & Valemount in Canada and Tordrillo Mountain Lodge in Alaska. 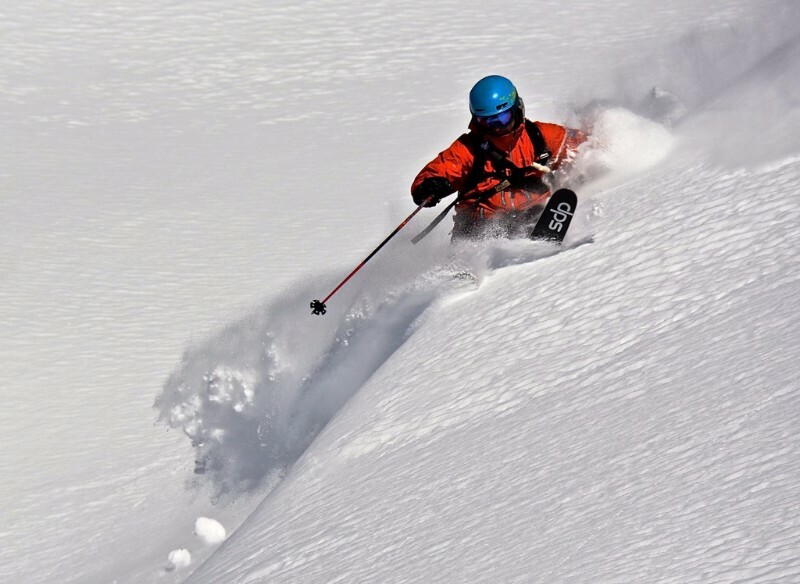 If dreaming of skiing is too painful then how about concentrating on staying ski fit? The summer months are the perfect time to stay on top of your ski fitness as the weather is fine and days are long. For ideas and inspiration check out our ski fitness blog pages and for structured programmes visit the ski fitness section of our website. Whatever you are up to, enjoy the remainder of the summer and we look forward to hearing from you as we head towards winter. 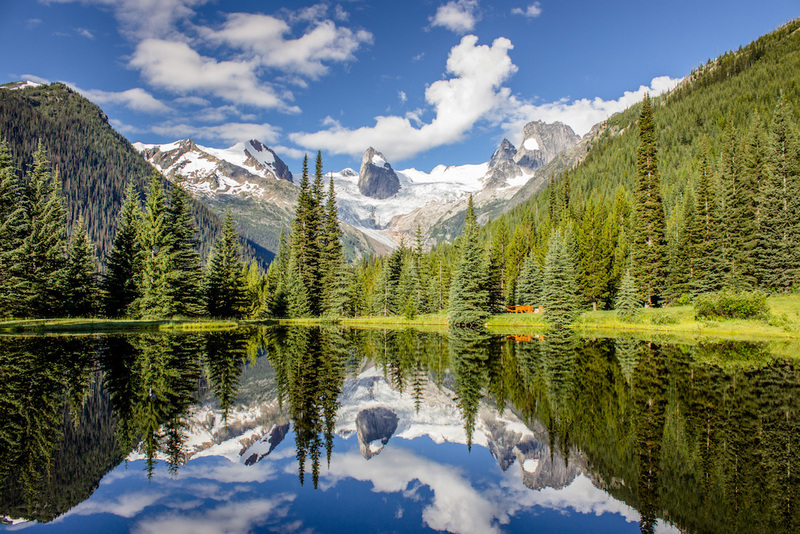 The view from the Bugaboos Lodge with CMH’s Summer Adventures in full swing. 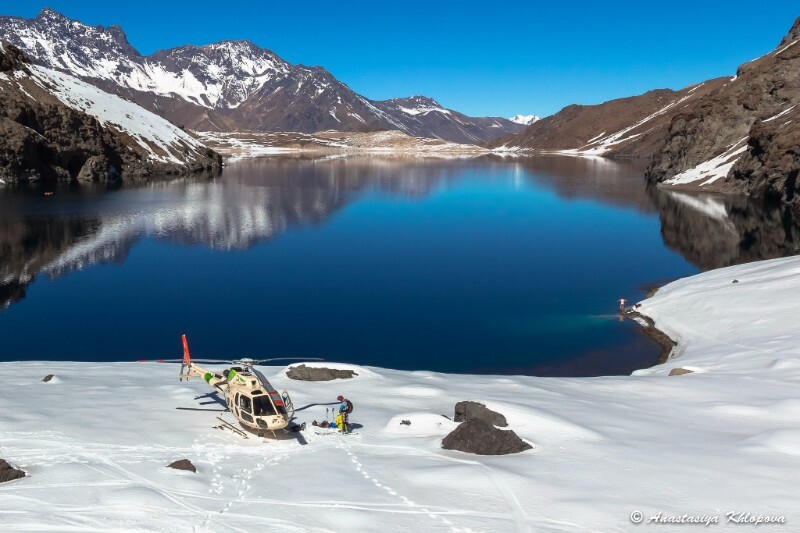 Check out our latest heli hiking pics here.